It’s the U.K and Oz vs. the U.S.! This week, folksy British rockers Mumford & Sons, Australian sensation Gotye, Coldplay, Muse, and Florence and the Machine all claimed nominations for the upcoming 55th annual Grammy Awards. The nominees were announced Wednesday from the heart of country and western music, Nashville, Tenn.
West Londoners Mumford & Sons landed an impressive six nods, including Album of the Year, for the group’s unstoppable sophomore album, Babel, which has become 2012’s second biggest-selling album in the U.S. In the rock arena, Coldplay’s Mylo Xyloto and Muse’s The 2nd Law will compete against The Black Keys’ (El Camino), Bruce Springsteen (Wrecking Ball) and Jack White’s Blunderbuss for Best Rock Album. Florence and the Machine, fronted by glamorous British chanteuse Florence Welch, is going up against Maroon 5 (Overexposed), Kelly Clarkson (Stronger), Pink (The Truth About Love), and fun. (Some Nights) for the coveted Best Pop Vocal Album of 2012. Florence’s soaring song “Shake It Out” was also flagged for Best Pop Duo/Group Performance. Other performers landing six nominations in total were fun., rappers Frank Ocean, Jay-Z and Kanye West, and Dan Auerbach from The Black Keys. British legends The Who will receive the Grammy Lifetime Achievement Award at the awards show, which airs February 10, 2013 on CBS. So who are you rooting for/against? Choose your winning team and start making your Grammy mixes now with our cloud-based music delivery service. 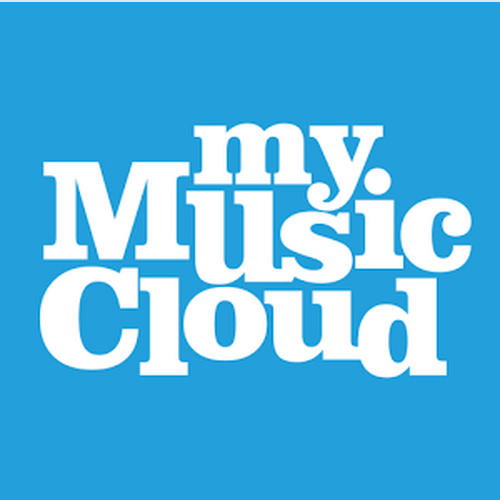 Store and play all your music anytime, anywhere, and find these artists and more at the MyMusicCloud music store, more than 11 million songs. More Grammy nominations can be found at Grammy.com. Previous Previous post: Is Rihanna More Popular than Lady Gaga, Carly Rae Jepsen, Beyonce? Next Next post: Beatles & Super-Bands Collide at 12-12-12 Concert; But What About Ringo?